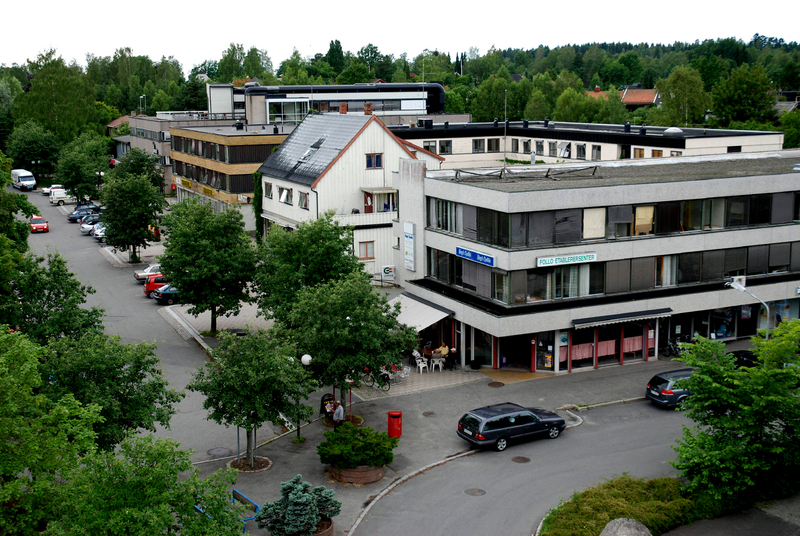 Ås is a small university town located in Akershus, Norway. As of January 2015, there are approximately 18 500 inhabitants in Ås municipality. The small rural community of Ås is located approximately 35 kilometers south of Oslo and approximately 12 kilometers from Drøbak, a seaside town on the the Oslo Fjord. The municipality has seven elementary schools, two middle schools and one high school. They are three parishes in Ås; Kroer, Ås and Nordby. The local newspapers include Ås Avis and Østlandets Blad. Tuntreet is the monthly NMBU-student magazine. The articles are primarily in Norwegian, but a small portion of each edition is translated to English (towards the back). Check the current weather in Ås at YR.